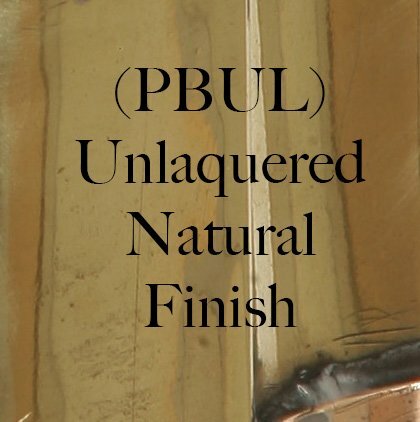 A solid brass flush fitting replica outdoor wall lantern, with an unlacquered polished finish. An imposing solid polished brass outdoor wall light, with clear lantern panels and a replica oil burner inside that houses the lamp. The top is finished with a domed vent as would have been the originals. Handmade in the UK to the highest standard. 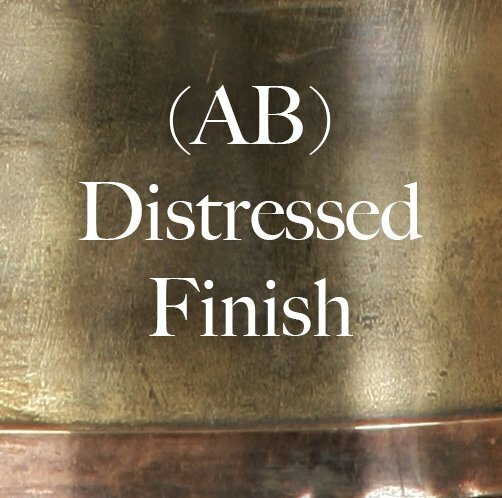 To achieve this appearance the brass on this outdoor light has been degreased and then highly polished and left in its natural state. 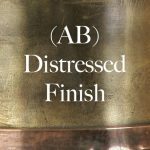 This finish mellow and patinate in time but can be brought back to a bright finish using a mild metal polish. 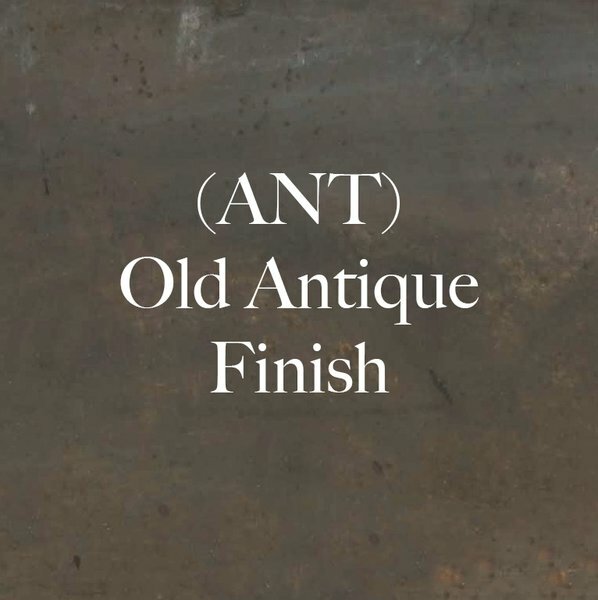 Also available in a light antique and dark antique finishes using a process that physically ages the metal. 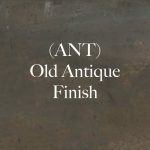 Please note that the dark antique is almost black and resembles a light fitting that is extremely old. 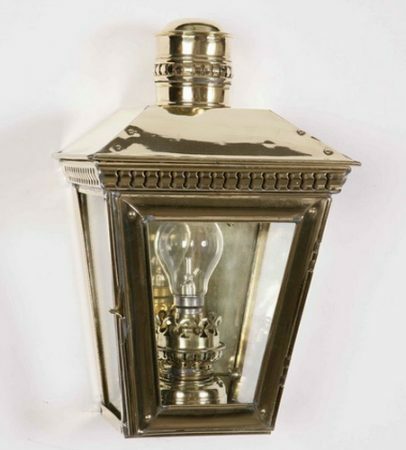 From our solid brass period outdoor lighting selection, the Buckingham solid brass outdoor passage lamp. Timeless replica lighting made to last a lifetime. 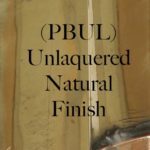 Handmade in the UK and finished to order making every one unique. As these are made to order, please allow 4 weeks for your delivery.